Hewlett Packard Enterprise has filed an initial Registration Statement on Form 10 with the Securities and Exchange Commission ("SEC"). According to the tech giant, the filing of the Form 10 is an “important step” in HP's plan to separate into two independent public companies: Hewlett Packard Enterprise Company and HP Inc. The filing provides detailed information on the business and historical financial results of Hewlett Packard Enterprise and will be updated with additional information in subsequent amendments as part of the SEC review process. Additional information on the strategy and financial performance of both companies will be provided at HP's Securities Analyst Meeting on September 15, 2015, in the San Francisco Bay Area. 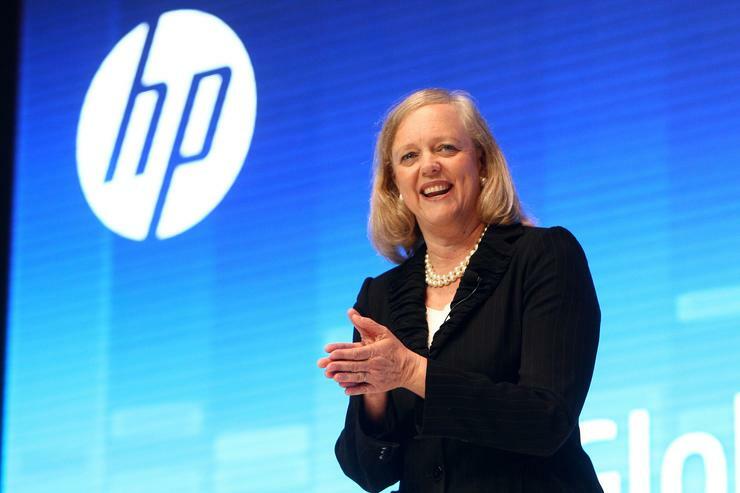 “Today, I'm more convinced than ever that this separation will create two compelling companies well positioned to win in the marketplace and to drive value for our stockholders," says Meg Whitman, Chairman, President and Chief Executive Officer, HP. Whitman says Hewlett Packard Enterprise will provide the “cutting-edge technology solutions” customers need to optimise their traditional IT while helping them build the secure, cloud-enabled, mobile-ready future that is uniquely suited to their needs. With net revenue of approximately US$55 billion in fiscal year 2014, this company will include HP's portfolio across its Enterprise Group, Enterprise Services, Software, and Financial Services businesses. On the other hand, HP Inc. will own and operate the company’s printing and personal systems businesses, which currently hold the number one position in printing, the number one position in the profitable commercial personal systems segment, and the number two position in the consumer personal systems segment (by units shipped). Read more EXCLUSIVE: Has IBM NZ missed first Health Benefits Limited deadline? Furthermore, HP Inc. will operate across areas such as multi-function printing, Ink in the Office, graphics, notebooks, mobile and desktop workstations, tablets and phablets. Whitman says the separation will be effected through a pro rata distribution of Hewlett Packard Enterprise's common stock to HP's stockholders. At present, the separation remains subject to certain conditions, including, among others, obtaining final approval from the HP Board of Directors, receipt of a favourable IRS ruling and opinions of HP's tax advisors regarding certain U.S. federal income tax matters and the effectiveness of the Form 10.